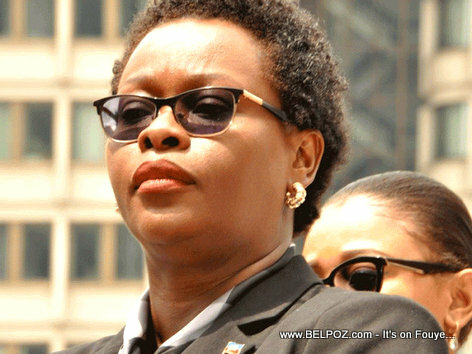 Marjorie Alexandre Brunache is a lawyer and the daughter of ex Haitian President Boniface Alexandre. Marjorie Alexandre Brunache is a Haitian diplomat who served as Haiti's Consul General in Boston. Haiti - Jean Michel Lapin, Premier Ministre A.I.